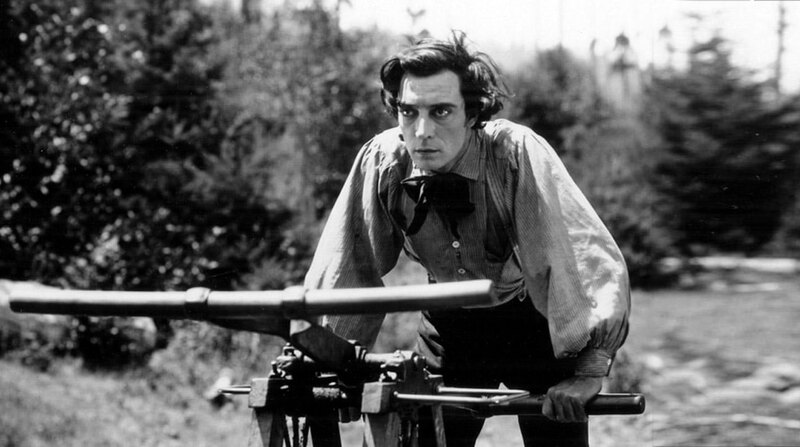 In one of the most revered comedies of the silent era, based on a true story, Buster Keaton is Johnnie Gray, a locomotive driver in the South during the American civil war. When his engine, The General, is stolen by Union army saboteurs, Johnnie single-handedly journeys behind enemy lines to retrieve it and rescue the woman he loves. Recently re-released, Keaton’s most famous film is a masterpiece and widely regarded as the first action movie. In the history of cinema few actors have matched the great Keaton’s athleticism, precision and comic timing. "Almost certainly the funniest silent film ever made"